The US government said Thursday that hundreds of families it broke up at the border with Mexico have not been reunited as a court-ordered deadline to return all children to their parents elapsed. 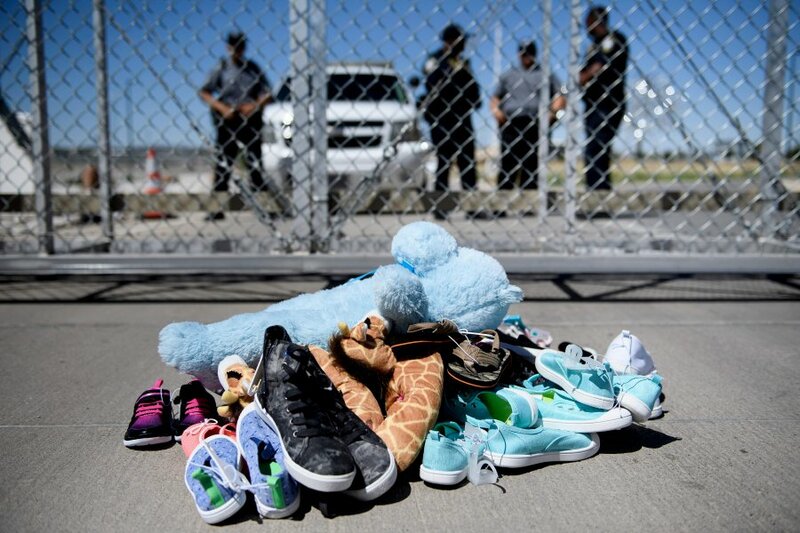 A federal judge in California had ordered that all eligible migrant families be brought back together by 6:00 pm (2200 GMT) and officials said in a court filing that 1,442 children aged five and older had been reunited with their families. “The reunification plan outlined to the court… is proceeding, and is expected to result in the reunification of all class members found eligible for reunification at this time by the court’s July 26, 2018 deadline,” the government said. 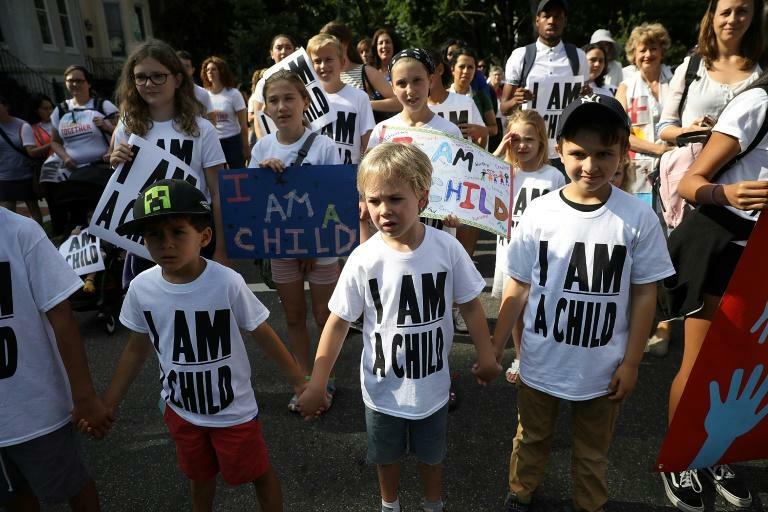 A further 378 children had already been released under other “appropriate circumstances,” the filing said, but more than 700 children remain in custody. The government said the deadline had been met, however, because those families were ineligible, either because family ties have not been confirmed, or the parent has a criminal record, a communicable disease or cannot be found.